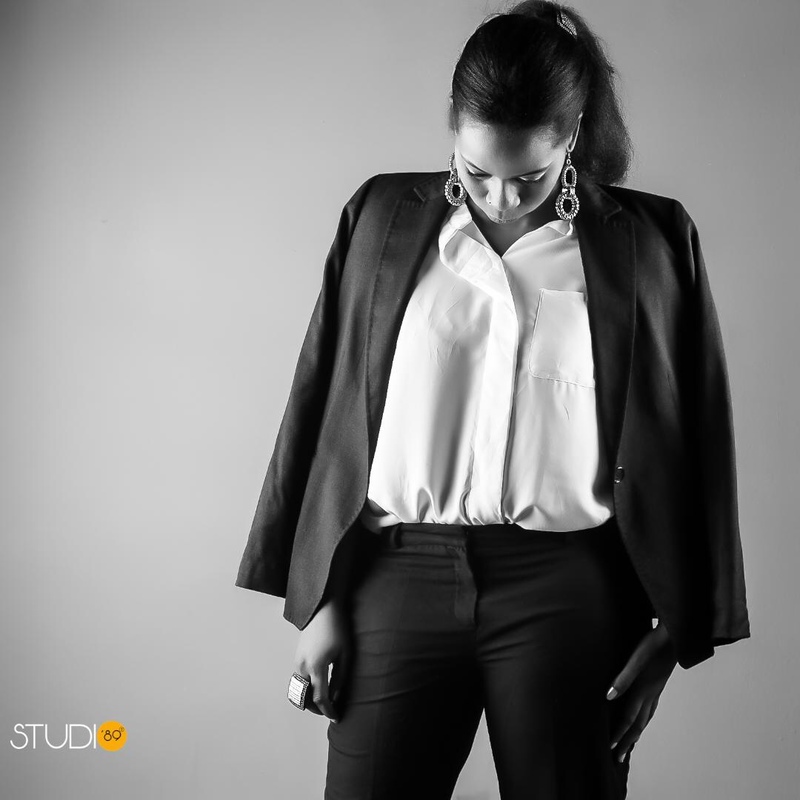 From CEO to graphic and web designer to producer and Tv host, Estelle AHANDA does it all. She is the perfect jack of all trades. Your favourite lifestyle magazine had the chance to meet her for a little chat during which she gladly told us more about her life, her passion and her different projects. 1 - Who is Estelle AHANDA? 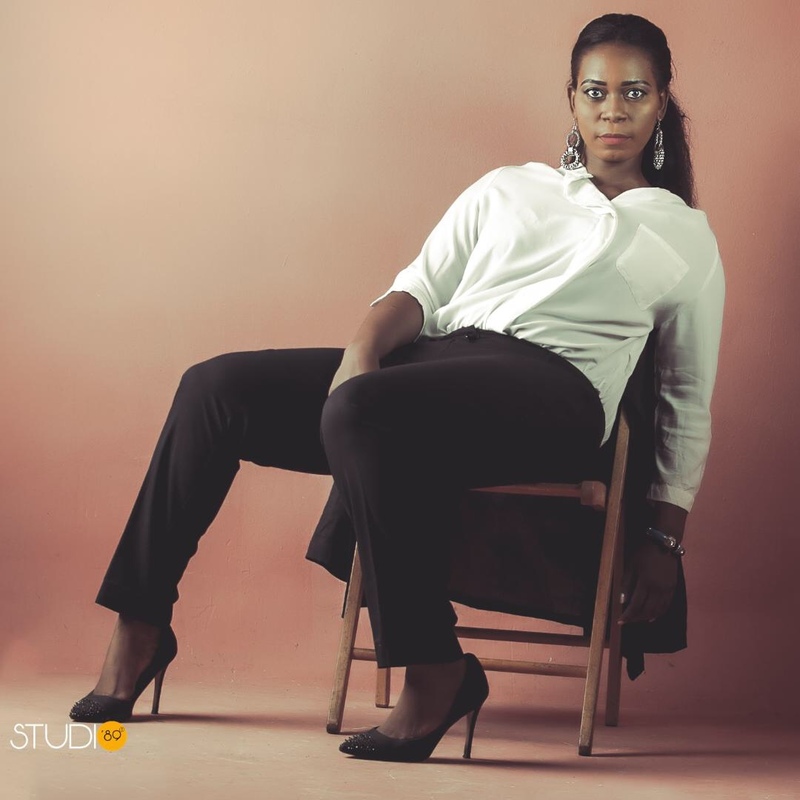 Estelle Ahanda is a communication, public relations and events management consultant, a host (radio/TV/events) as well as a TV/content producer. She holds a master’s degree in communication (with a specialization in marketing, public relations and advertising) and a diploma in project management obtained in South Africa, and she has been combining her passions for communication, humanitarian work, music and the entertainment industry for 15 years. She is the founder of GLAM, a group that specializes in public relations, events planning/management and audio/video production. This is me in a nutshell: I make things happen, I connect people/brands/the dots, I create opportunities. I am not selfish. I am a visionary, alive with possibilities. 2 - You are what one could call a Jack-of-all-trades; from event planner to producer, graphic and web designer and even CEO. Where do you find the time and the strength to do all that? Honestly I don’t know where I find the time and energy to do all that! I literally have a new business idea every single day, and on top of everything I still need to take care of my family. I truly believe God sent me here (on this earth) for a reason. He has made all things possible for me and I am thankful for the talents He has given me as well as all the opportunities He keeps sending my way. 3 - You have worked with artists like Numerica, Wax Dey, Jovi and Reniss. What was it like? Working as a publicist and/or manager for the above-mentioned artists (and many more) has been a great experience in general. I have enjoyed working with most of them. It always makes me feel good knowing I help(ed) develop/change careers. As mentioned earlier, GLAM is a group that specializes in public relations, events planning/management and audio/video production. We build, promote brands, businesses, and various groups, and deliver a wide range of services aimed at satisfying a valued clientele. We have represented artists like Jovi, Reniss, Wax Dey, Ambe, Numerica, Lab’l, Fulbert, and more. -“Do Agric, it pays” with the release of theme song titled ‘Cocoa Na Chocolate’, a song featuring 19 artists from the continent including D’banj, Diamond Platnumz, Fally Ipupa, Femi Kuti, Tiken Jah Fakoly, Rachid Taha, Vanessa Kimani, etc. -End Ebola featuring Akon, Fally Ipupa, Angelique Kidjo, Danai Gurira, Ice Prince, Mafikizolo, etc. We have produced TV shows like Lions’ Cage, a self-funded reality TV show 'made in Cameroon' which currently airs on Equinoxe TV. The show aims to promote entrepreneurship based on an innovative strategy for funding young entrepreneurs and small and medium-sized businesses. This season, 9 contestants will have to brace themselves and face 8 members of the jury dubbed the ‘Lions’ for a chance to get support at various levels including visibility of their respective projects, coaching and a 2 million CFA (two million CFA francs) cash prize for the viewers’ favourite contestant. GLAM is responsible for overseeing video production and post production i.e. 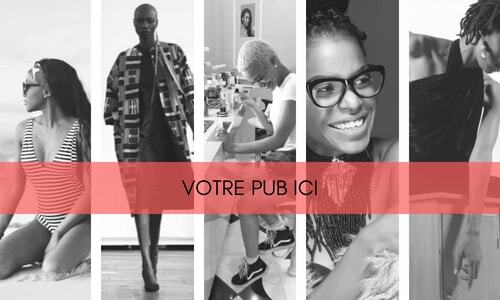 hiring crew, securing cast, providing equipment, organizing shooting and production schedules, handling all communication work, promotion (online and offline) and putting together events related to the show such as the official launch that took place in May 2018 in Douala. 5 - Any future projects? YES, most definitely! There are a couple of new TV shows produced by GLAM that are already lined up in addition to Lions’ Cage. I have my own TV show coming soon. There are different projects we are currently working on with our various clients and that will be announced in due time. I am excited about all these opportunities and new ventures. The future is bright, the sky is the limit!